This post would normally be a overview reflection on the three day conference I have just attended, this time being uLearn in Hamilton, New Zealand, but the final keynote by Dr. Ann Milne made nearly everything at the conference seem rather trivial. I love moments like this, when someone or something sparks a new passion in my heart and brain. Ann Milne, backed-up by Karen Spencer’s post, inspired in me a new drive for developing a school culture based around critical pedagogy. I saw a few very good presentations and workshops this week but it was this last keynote that came across with more power, conviction, and meaning than all the activity of the three days combined. I saw Ann Milne, the principle of Kia Aroha College in South Auckland, speak two years ago on the same topic and knew she was going to be good but her keynote had been improved and refined to such a point that many agreed it was one of the best keynotes they’d seen. She spoke about the ingrained racism and colonialism in our western school systems as they continue to try to assimilate other cultures to that of white, Western European priorities and values. 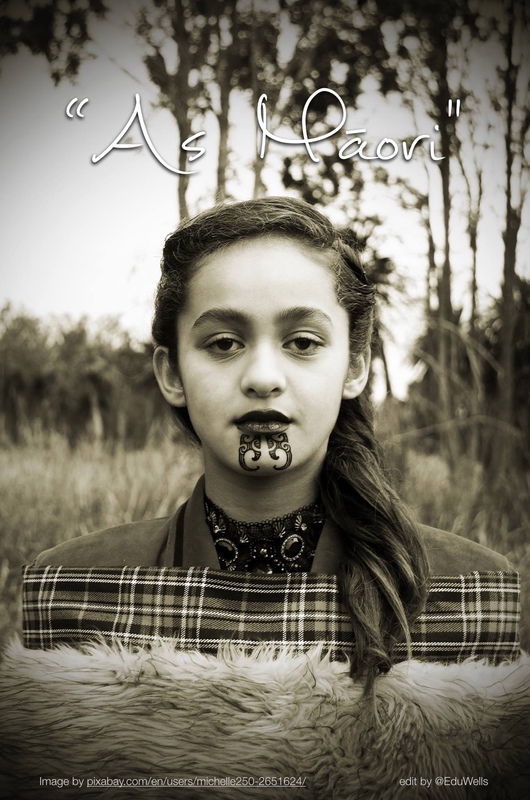 Ann covered the fact that in New Zealand we have much official documentation that aims to tackle these issues but most schools are yet to adopt the guidelines and make any inroads to reversing the negative economic, health, and education statistics that persist amongst indigenous populations. She suggested that to change this. we have to make those students critical of the very systems that surround them (given current world political situations, this would just seem good school policy). It wasn’t enough to simply teach children about things, or to have token-gesture special days or time slots for experiencing one’s cultural differences from the ‘white norm,’ but to make the whole school experience one of active participation in strengthening one’s own identity and going beyond just understanding the situation to actively improving it and making the world a better place. This of course was very powerful message and made me think about returning to my school to make significant changes for all the students but particularly the 200 students whose culture was not represented within the day-to-day systems of the school timetable. But I also thought that the idea of making the school an active place to be critical and involved in the issues that mean the most to one personally is simply good general pedagogy. It is also a great approach to building appropriate education for a rapidly changing society. Ann’s complaint is that New Zealand schools generally tinker with cultural issues and identity but do not do nearly enough to help address serious and on-going societal inequities. Her keynote was a sad story with a glimmer of hope from the approach she has taken in her school. For me though, it’s even sadder. I can see the same lack of engagement and self-awareness in the pakeha (white) students as much as any other. Yes, on average the white kids play the game better because the western standardised school game represents their history and culture, but this only leads to better test scores and not better citizens or more useful 21st century employees. Educators still have much work to do if we are to build authentic experiences for all individual learners to equip them to solve the problems previous ‘educated’ generations of have caused. Next Are schools accidentally encouraging bullying?